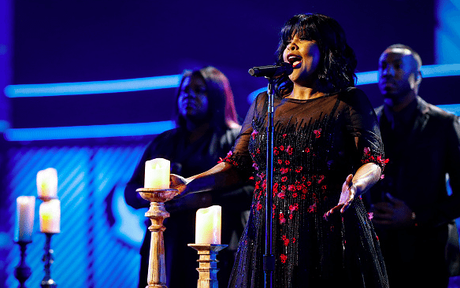 Grammy award winning Gospel artist CeCe Winans beautiful performance of “Never Have To Be Alone” from her award winning album “Let Them Fall In Love,” at the 48th annual GMA Dove Awards. On her return to Gospel music, after being gone 9 years, Winans returned with an award winning album, they had all of us falling in love! 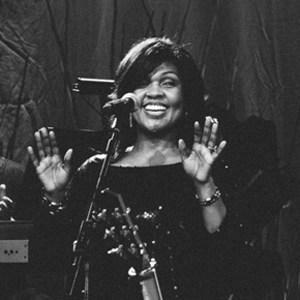 In other Winans news, the singer and co- Pastor of Nashville Life Church, will be in Kentucky for a “Night of Unity” in September, according to a press release.